Create an engaging experience by using RFID / NFC solutions to connect to social media, emails accounts, and/or custom profiles. Target and reach your audience by offering them the ability to connect at different kiosks or check-in points via our unique RFID / NFC communication system. Your own channel, displayed by you, generated by your audience. A user friendly, cloud-based platform that allows businesses or events to manage, track and schedule dynamic content on your displays. Bring your screens to life by integrating social media, live feeds, and promotional content. Looking to reinvent the wheel or develop a flying time machine for a marketing campaign? We work with you to provide you with the best possible solution that adds the most value, creates the greatest engagement, and is within your budget. Just ask us, we are all about interactive! We handpicked the best, just for you. An innovative approach to RFID technology and audience engagement. 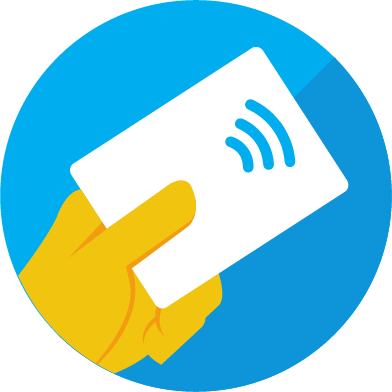 Tap2 has the ability to connect to social media, emails accounts, or custom profiles allowing users to like, share and upload to the digital world by physically interacting in real life using RFID / NFC tags. 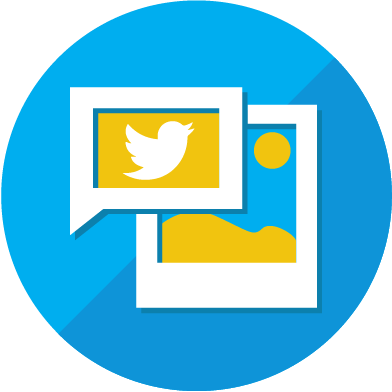 Display live social experiences, memories and testimonials about your business. Beautifully designed templates that can be customized to your needs. Everyone is using social media anyways, let them include your brand's hashtag and advertise your business to all their friends. Elegantly crafted transparent showcase that allows users to see beyond your product. Break the ice with your audience by allowing them to engage with an attractive showcase using touch, gesture or social media. Thank you, you've made us better. © 2019 BASH Interactive Inc.